The Swedish government has told municipal authorities to prepare civil defense infrastructure and procedures for a possible war. The move was prompted by Sweden’s return to the Cold War-era ‘Total Defense Strategy’. The instruction to ramp up preparedness for an armed conflict was sent to municipal security chiefs by the Civil Contingencies Agency (MSB), an authority operating under the Defense Ministry and tasked with civil protection, public safety, emergency management and civil defense. “This places a high demand on… operational speed, decision making, information sharing, crisis communication, flexibility, robustness and handling secret information,” the letter says, according to Swedish newspaper Svenska Dagbladet (SvD), as cited by the Local. "What is new is that the security situation in our region has deteriorated and that therefore we must prepare ourselves in terms of war and of conflict. This strategy is not new, we used it during the Cold War and will now strengthen coordination regarding civil defense." 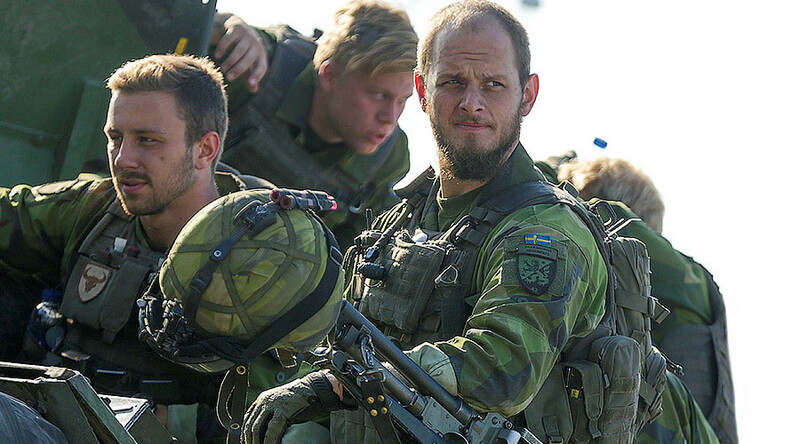 The MSB insists that the preparations do not imply that Sweden is about to go to war. “There is nothing to indicate that war is likely, but we have the government’s mandate to plan for it,” MSB spokesman Svante Werger told the newspaper. Some of the security heads responsible for carrying out the instructions told SvD that the government plan was unrealistic and that they were still not sure how it would be financed. For several years, Sweden has been pointing the finger at Russia to justify higher defense spending, occasionally seeing signs of aggression in issues that have nothing to do with the Russian military. Earlier this week, the country’s intelligence chief called Moscow the biggest source of cyberattacks and influencing operations against the Swedish state. 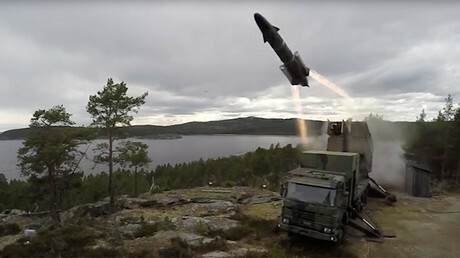 The country also returned a land-based anti-ship missile to service, taking some parts from military museums, to increase its defense capabilities. In recent years, Stockholm has consistently claimed that Russian jets have been flying near the strategic area in the Baltic Sea. In October 2014, the Swedish Navy launched a large-scale hunt for a Russian submarine allegedly seen in its territorial waters, only to later acknowledge that the incident was caused by civilian shipping. Swedish authorities in 2015 allocated an additional 6.2 billion kronor ($696 million) to increase defense capabilities in 2016-2020 due to increasing concerns over Russia’s presence in the Baltic Sea.